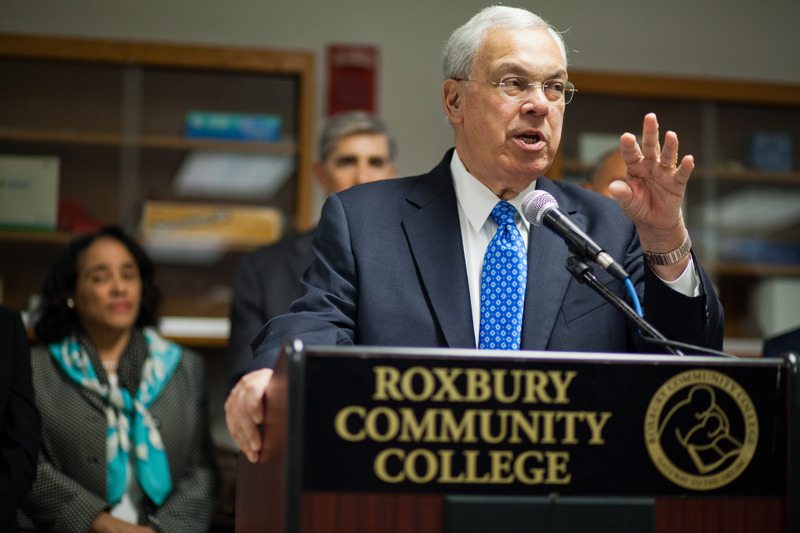 The legendary Boston mayor Tom Menino has died. The city and region will be poorer without his presence. Keep his family in your hearts. Photo (cc) by Eric Haynes/Office of Gov. Deval Patrick and published under a Creative Commons license.